Robinson was the first African-American manager in major league baseball . Major League Baseball released a statement upon news of Robinson's death. “With the Cleveland Indians in 1975, Frank turned Jackie Robinson’s hopes into a reality when he became the first African-American manager in baseball history. 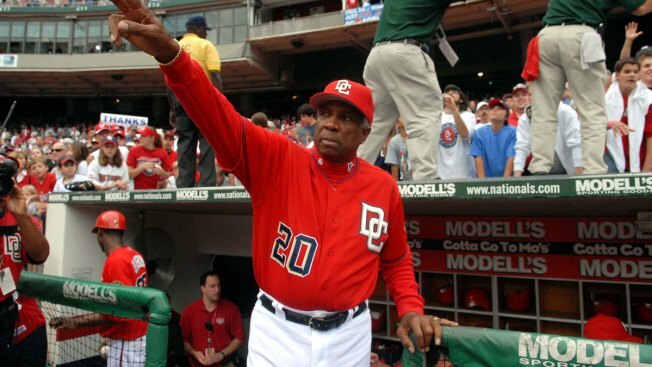 He represented four franchises as a manager, most recently when Baseball returned to Washington, DC with the Nationals in 2005," the statement read.